Municipal Solid Waste (MSW), or household waste, consists of discarded everyday consumable items. 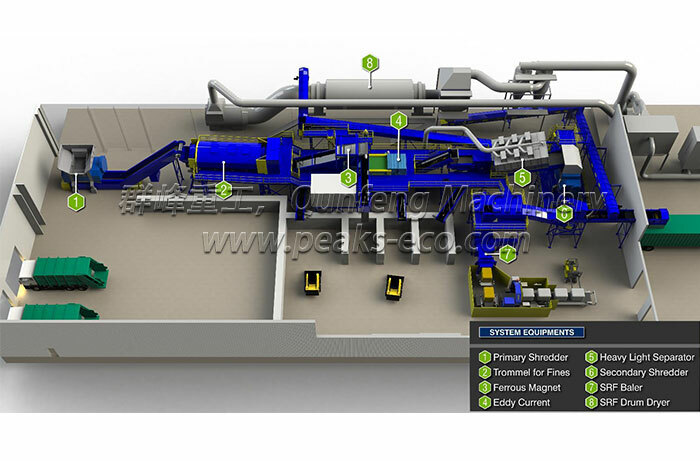 PEAKS ECO customers are able to produce high-value Refuse Derived Fuel (RDF) & Solid Recoverd Fuel (SRF)from the combustible components of municipal solid waste (MSW). While most EU countries and USA still have a policy that favors source separation, Single Stream waste processing is increasingly becoming an alternative for recycling material. 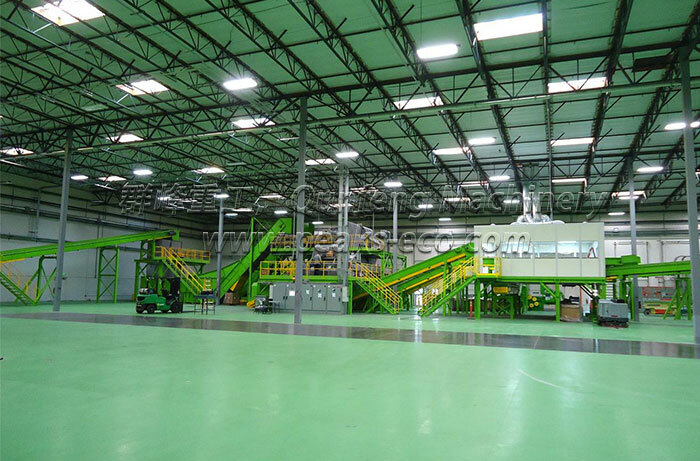 And so we also called this project "Material Recycling Factory" MRF. 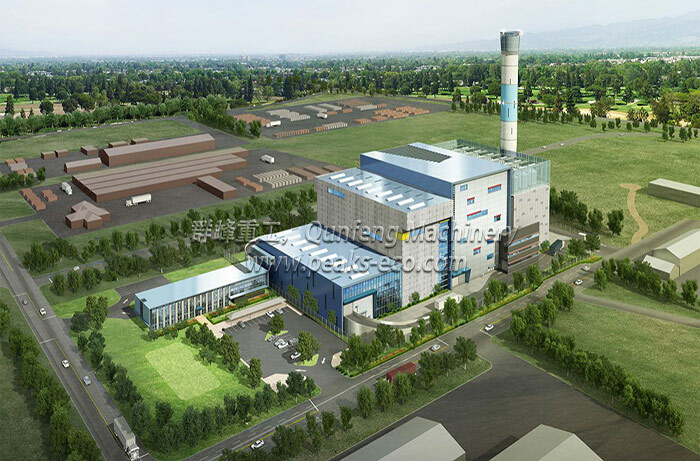 Qunfeng (Peaks-eco) is one of the largest suppliers of bioenergy systems in China. 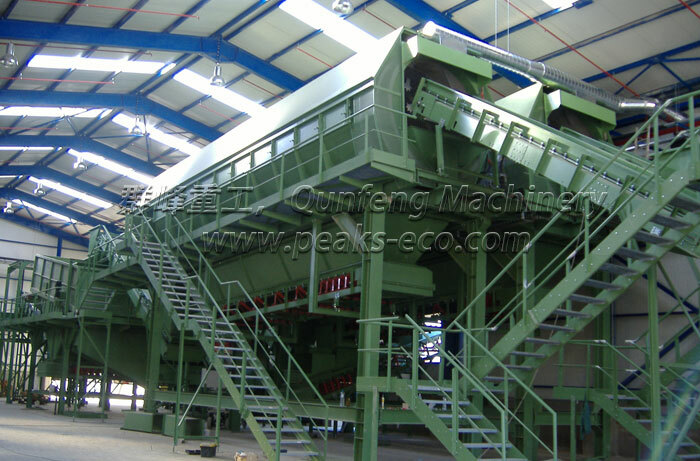 The expertise of Peaks-eco focuses on the technological development of the processing of biomass streams and the supply of systems for renewable energy from biomass. The biodegradable fraction remaining on the municipal waste indicates a high percentage of the domestic waste on many occasions. The biological processes (aerobic or anaerobic) are those allowing the recovery of higher organic fraction , obtaining a remarkable harmful waste's reduction and allowing the waste production recovery. The system has adopted the most advanced vertical compression technology. The theory of the process, in simple words, is discharging waste from above to a vertical container below taking advantage of the gravity.